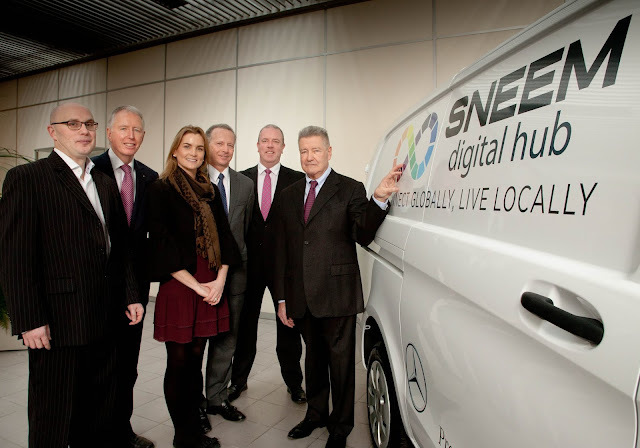 The commercial vehicles division of Mercedes-Benz is providing support to Sneem Digital Hub in its mission to reverse rural depopulation in the area, writes Trish Whelan. The hope is to provide sustainable long-term jobs that would attract people to live and work in Sneem, thereby ensuring the continuing viability of the village and surrounding areas. 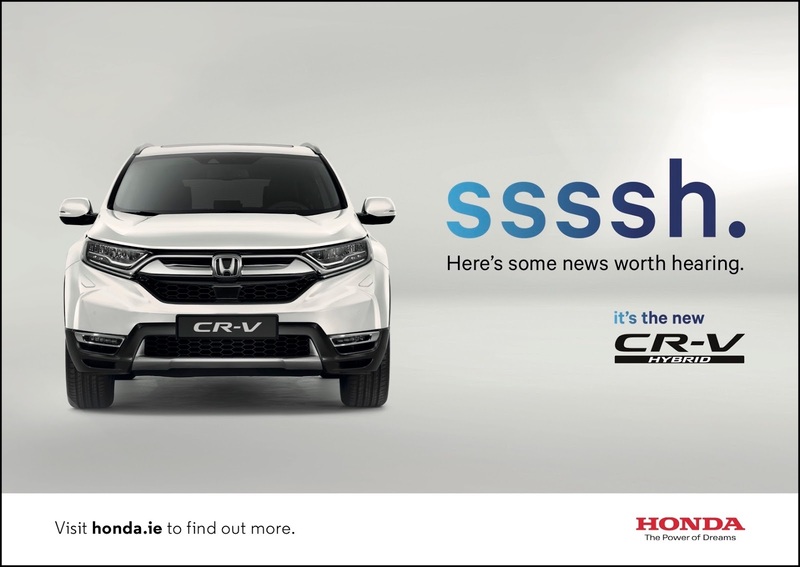 The initiative will see Sneem Digital Hub facility supplied with a new Mercedes-Benz Vito van for their exclusive use for a one-year period. The new Vito will provide essential support to managers at the Hub in transporting equipment and distributing materials as required, and as a promotional unit when conveying display materials to events and exhibitions. Soon to be a familiar sight around the Ring of Kerry and surround area, the Vito 111L model will display the Sneem Digital Hub logo on its livery. Complete with all mod cons, it features will include colour coded bumpers, multifunction steering wheel, reverse camera and air conditioning. Created with the help of a dedicated group of community volunteers, the aim of Sneem Digital Hub is to bring reliable digital infrastructure and quality jobs to the location. A modern, stylish facility, the Hub provides high-speed broadband, hot-desking for remote workers, a low-cost base for business start-ups and options for companies seeking to expand remotely. Video conferencing technology and meeting rooms are also available. Pictured with the new Vito van are Stephen O’Flaherty, Chairman of Motor Distributors Limited, concessionaires for Mercedes-Benz in Ireland; and Niall Scott, Chairman of Sneem Digital Hub. With them (left to right) are Stephen Byrne, Chief Executive, Mercedes-Benz in Ireland; Lauren O’Flaherty, Marketing Manager, MSL Motor Group; Aidan Murray, Manager, Sneem Digital Hub; and Fergus Conheady, Sales Manager, Mercedes-Benz commercial vehicles.